Spreading the glory of God through the written word and video originating from Soldotna, Alaska. We also are seeking to provide an online space for the written word by other followers of Jesus and church leaders we know across Alaska. It's our desire for AG to help more people from our community and other communities and churches across our state reach the broken. Our heart is to equip and encourage believers to help build God's Kingdom throughout Alaska and beyond. In everything we do, we believe the local church is God's "plan A" for ministering His Word to a broken world. 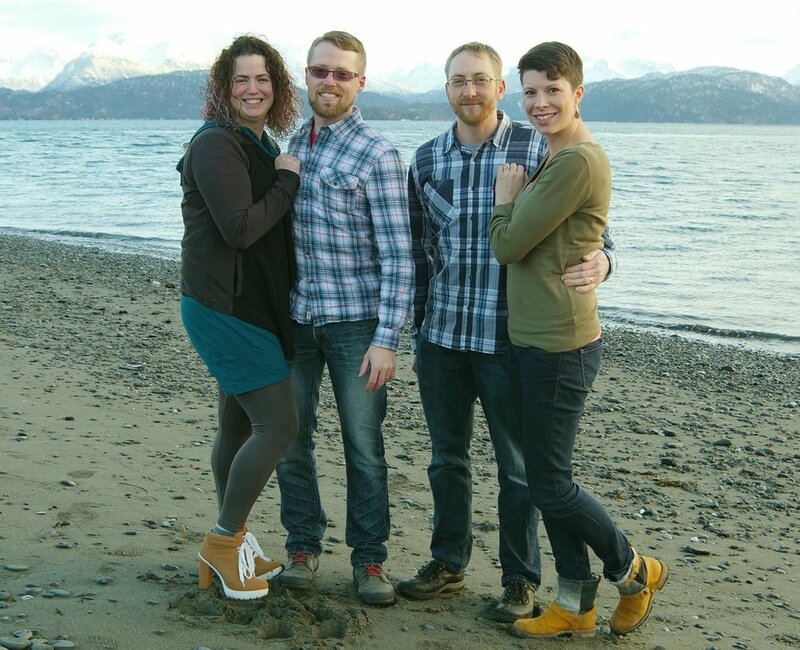 We pray Ascribe Glory can be an effective tool for our church and other gospel-centered churches across Alaska. thespreadofHisfame.com — An online tool showcasing videos that proclaim the good news found in Jesus. ascribefilms.com - As a part of AG, Ascribe Films creates videos filmed locally in Alaska on important topics to which God's Word speaks.